AP LAWCET Hall Ticket 2019: Sri Krishnadevaraya University, Anantapur on the behalf of APSCHE, Hyderabad offers admission in 3 or 5 years BL/ LLB program through Andhra Pradesh Law Common Entrance Test (AP LAWCET). Candidates who wish to study law from AP state law universities and its affiliated institutes can apply for AP LAWCET 2019. 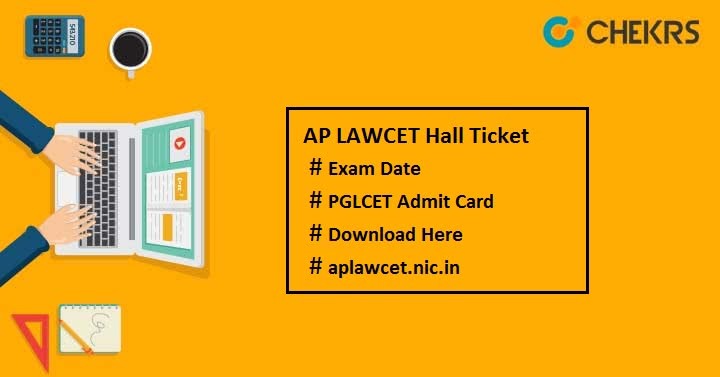 To appear in this exam, you will have to download your AP LAWCET Admit Card from the official website. Here we have discussed how to download the admit card through online mode, exam date, Hall ticket release date etc. Go to the Download Hallticket option present on the home page. Enter the Payment Reference ID, Registration Number, Qualifying Examination hall ticket no, Mobile no, & Date of Birth and then Click on “Download Hallticket” to submit the details. After this, you will see your AP LAWCET/ AP PGLCET Hall Ticket 2019 on the screen. Download the admit card and don’t forget to take the print of it for future use. Aspirants must carry an original identity proof along with their AP LAWCET Hall Ticket during examination to get permission to enter in to the exam center. Verify all the details printed over the admit card. In case there is need of any correction then you may contact to the APSCHE authority. You will need to keep safe your admit card by the end of admission. Applicants must go through all the guidelines printed on the Admit Card and follow them. The hard copy of admit card will not be posted to any candidate’s address so must download it from the official site one day before the exam. Do not take damaged or tampered admit card in the examination hall. It will be inspected by the invigilator after which you will get entry to sit in the examination room. Drop your query in the comment section below. We will respond you very soon. Good Luck!! !